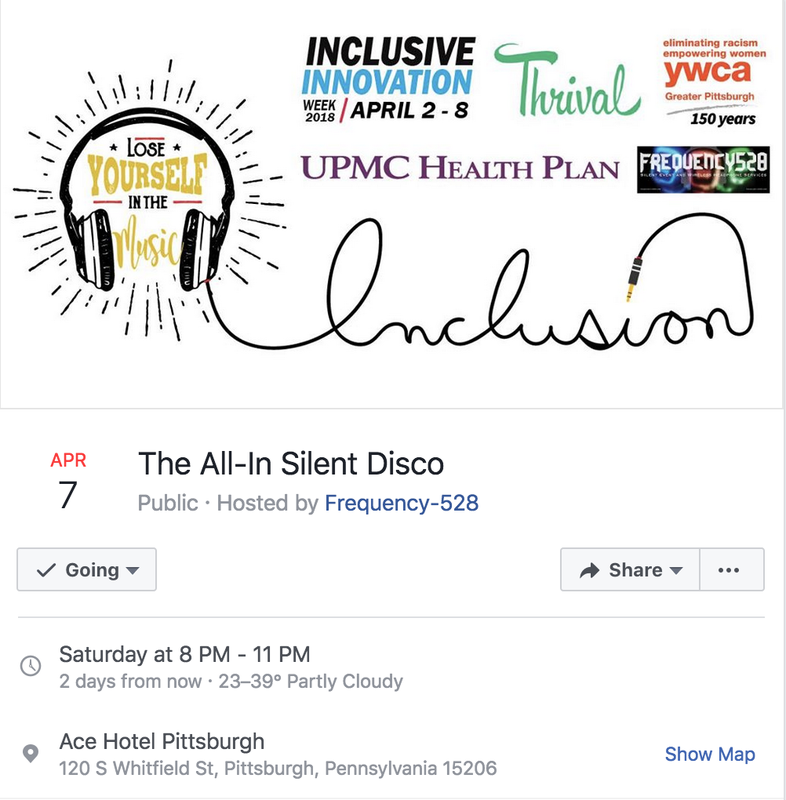 I know I've mentioned this a few times already, but... tomorrow is the Silent Disco I've been helping to plan as part of Inclusive Innovation Week 2018! I'm so excited for this, and I would love for you all to join me in a fun night! Check out the Facebook event here. I actually have never been a bridesmaid/maid of honor, but I've been involved in planning enough events that I get the gist of this article. I thought it was absolutely hilarious! Finally... I will admit that last weekend, I started (... and finished) a new show, Mozart in the Jungle. I don't know what took me so long to find out about this show, but it is SO amazing. Bernadette Peters is in it, so you know it's good - it's about the New York symphony. The cast is amazing, the plot is amazing, the music is amazing... honestly, it's just really good!